Whether this is your first visit with us or one of many, we look forward to helping you discover why Shore is so much more than the sum of its parts. Beyond the challenging curriculum grounded in the liberal arts, beyond the culture of creativity and innovation, and beyond the Community Code that articulates our common aspirations, we hope you will find that at the heart of the Shore experience is an extraordinary community. 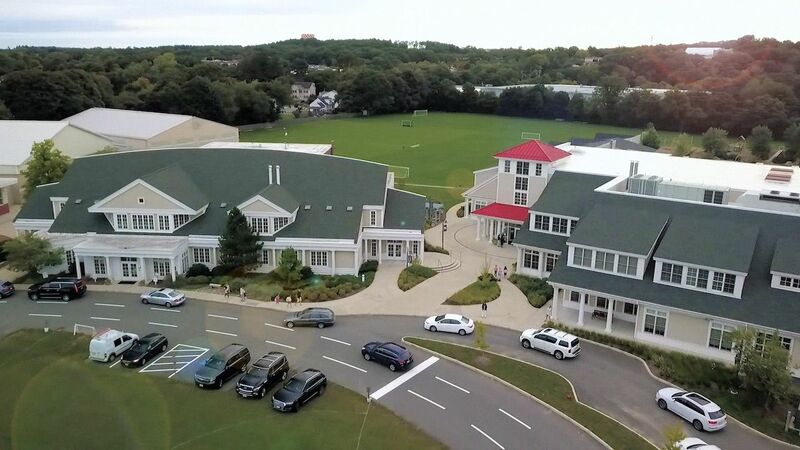 United by a selfless commitment to the power of inspiration and educational excellence, Shore parents, faculty, and staff all share the same deep dedication to our mission: igniting a love of learning in each child. Discovering Shore through our website is an excellent first step, but the best way to learn about Shore is by visiting campus. Please submit an inquiry, call us at (978) 927-1700, ext. 204, or email us at admissions@shoreschool.org to schedule a visit. We are still accepting Admissions applications for the 2019-2020 school year, but please note that the deadline for the financial assistance applications has passed. For the most up-to-date information, please submit an inquiry, call us at (978) 927-1700, or e-mail us at admissions@shoreschool.org. Lower School Spanish teacher Claudia Ovalle centers her classroom practice around a model of language acquisition known as Teaching Proficiency through Reading and Storytelling, or TPRS.